The content for this page is still being developed and reviewed. 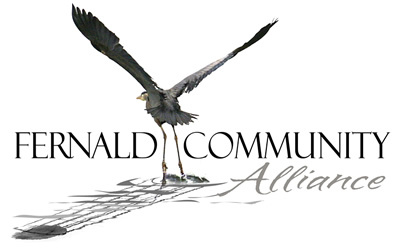 Thank you for your interest in the Fernald Community Alliance. Please check back as we continue to improve the website.